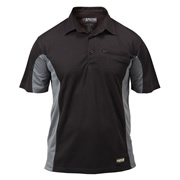 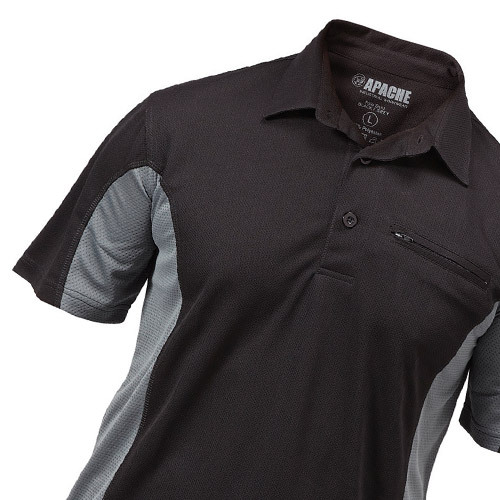 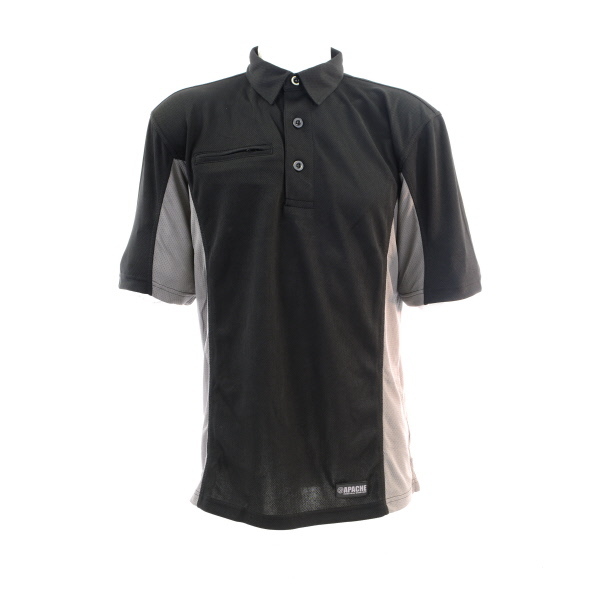 Dry Max Polo Shirt (Black/Grey) is extremely lightweight and breathable, It has been designed to keep you dry by wicking moisture away form the skin. 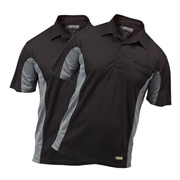 Perfect for any weather condition, this polo shirt will keep you warm in the winter and cool in the summer. 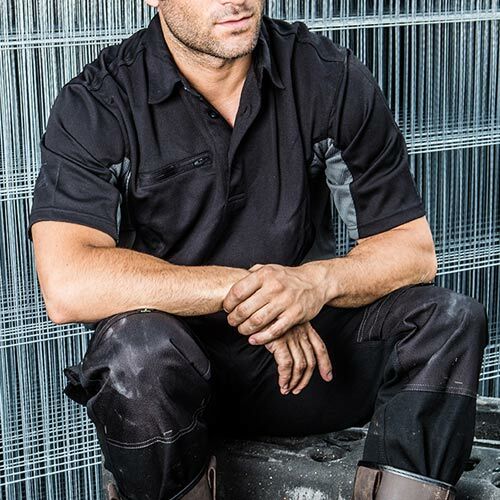 100% knitted polyester fabric, easy care garment fast drying Polyester pique, 150g, a material that will show no sweat and a zipped pocket to breast.